Klara Tumbler || Design: Kristina Stark. 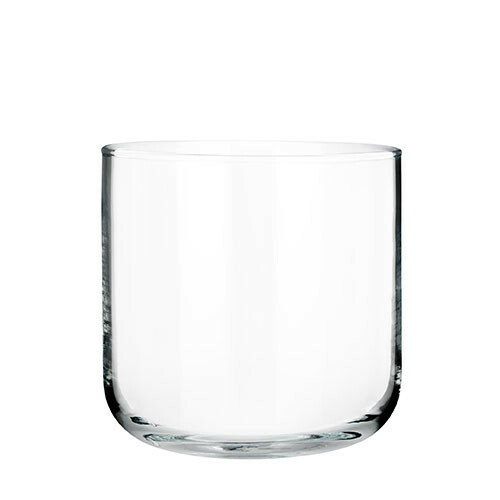 Mouth blown multi purpose glass containing 30 cl. Every glass is mouth blown and unique. Dish washer proof.